25kg/bag ,50 kg/bag ,1000 kg/bag etc.,according to your requested to provide the package. Nonvolatile, nonhygroscopic,smell-less. High stability at normal tenperature and can maintain original quality for several years. 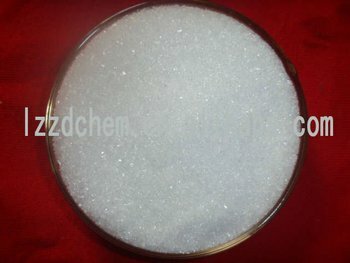 Freely soluble in water and liquid ammonia,strongly acidic in water solution. --Slightly soluble in methanol,insolublein ethanol and ether.Characteristics of double funcitional group of amidogen and sulphonic radical, may go on chemical reaction with many matters. --Melting point is 205oC,decomposing temperature is 209oC. Metal parts cleaning,getting away oxidize surface.Slightly corrosive to metal, usedto flush boiler, and sterilize bacterium in water.Bleach fibre,wood and paper. Remove nitrite in tobacco.Raw material for pesticide intermediate,ramification of sulfamic zcid. Knitting bags with plastic liners,25kg per bag.or Flexible Containers with 500kg,1000kg. Stored in dry and cleanplace. Protection from sunshine,rain moisture and a acute. 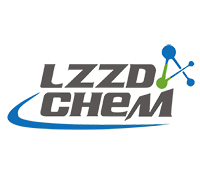 Laizhou Zhongda Chemical Co., Ltd.